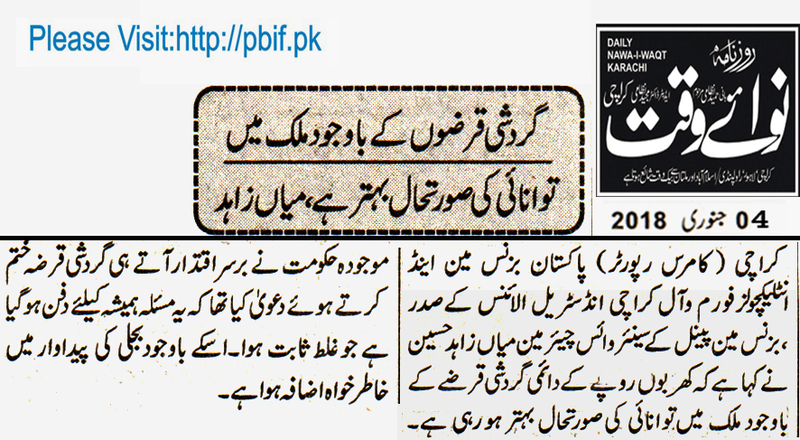 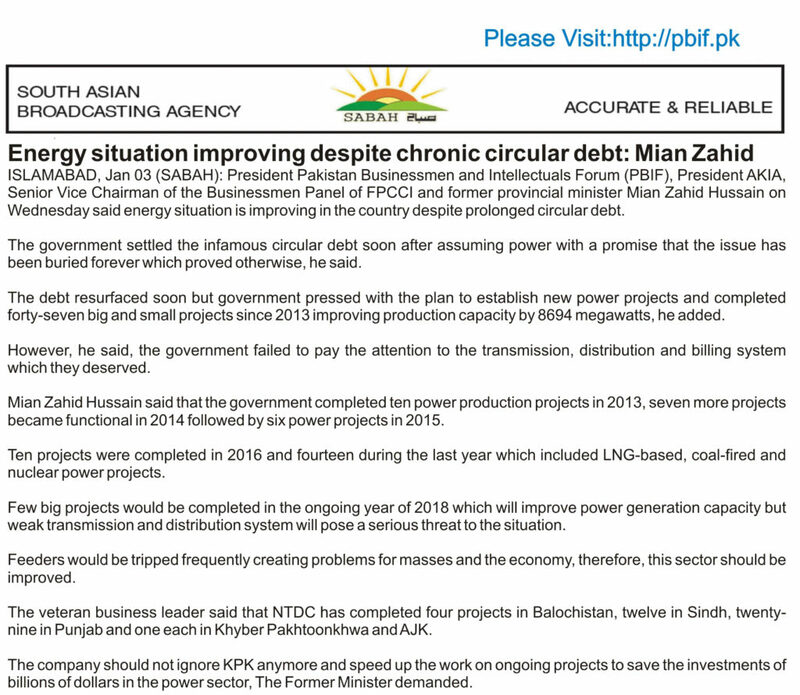 Energy situation improving despite chronic circular debt Weak transmission and distribution system can hit economy. 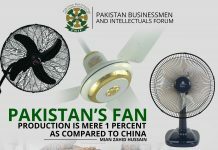 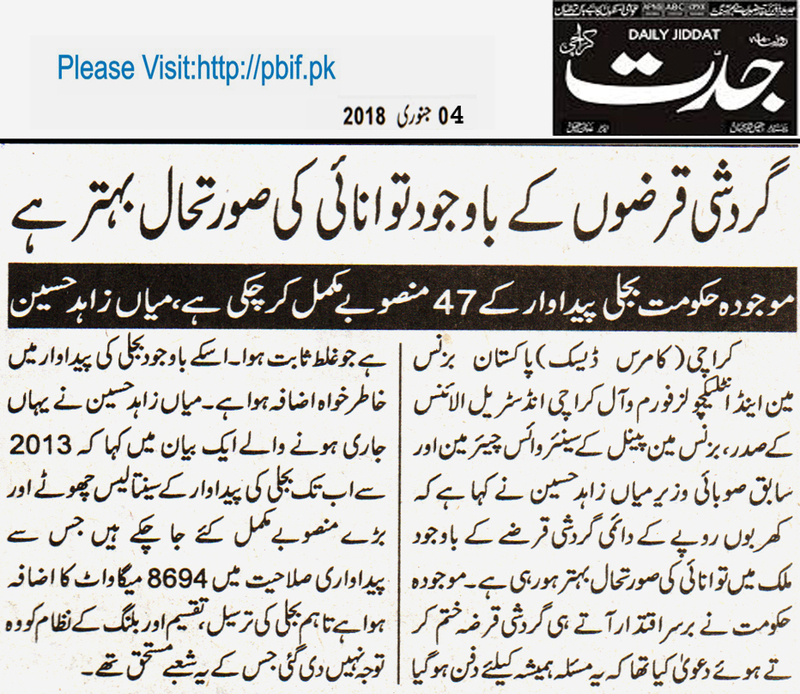 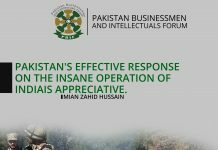 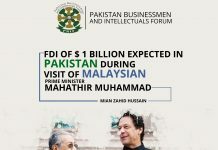 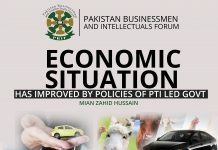 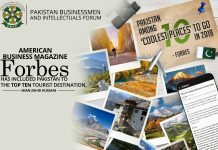 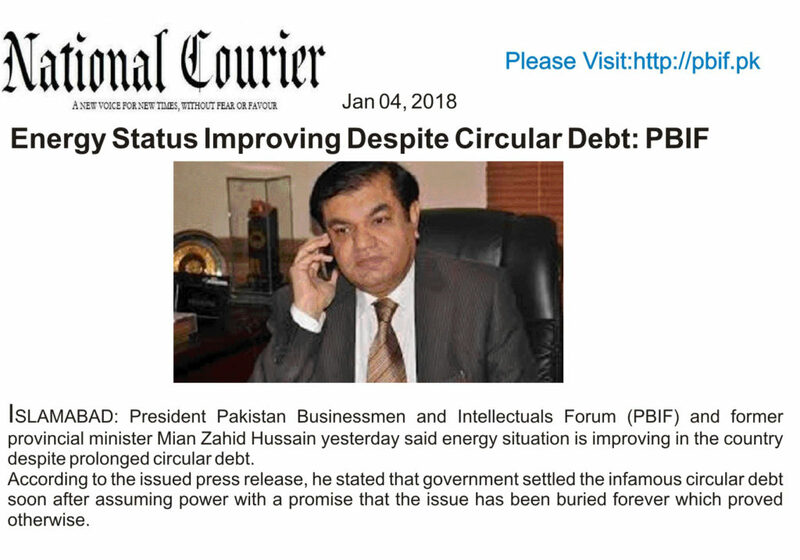 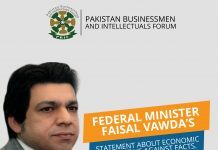 President Pakistan Businessmen and Intellectuals Forum (PBIF), President AKIA, Senior Vice Chairman of the Businessmen Panel of FPCCI and former provincial minister Mian Zahid Hussain on Wednesday said energy situation is improving in the country despite prolonged circular debt. 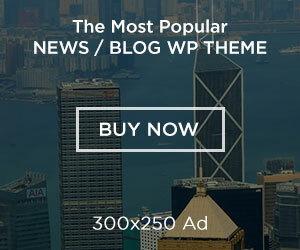 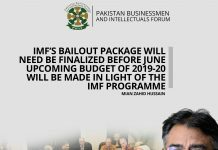 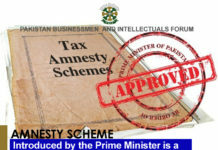 The government settled the infamous circular debt soon after assuming power with a promise that the issue has been buried forever which proved otherwise, he said. 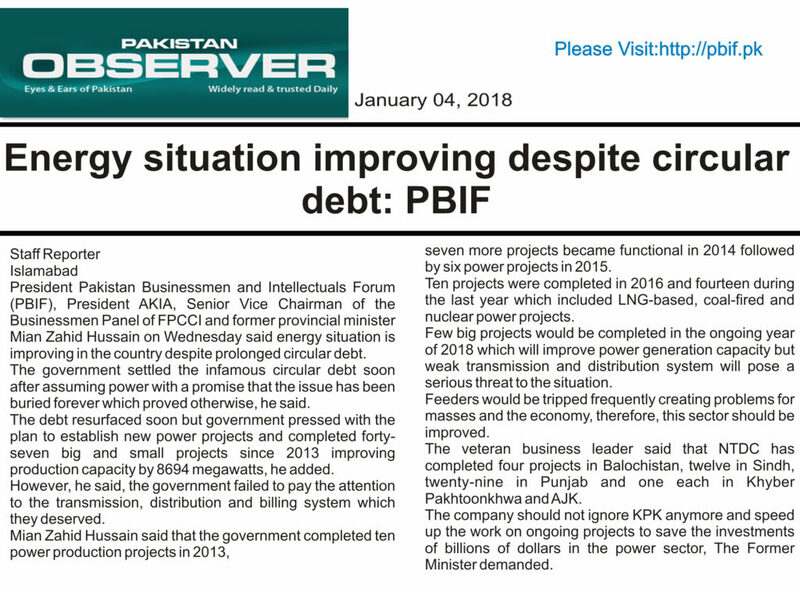 The debt resurfaced soon but government pressed with the plan to establish new power projects and completed forty-seven big and small projects since 2013 improving production capacity by 8694 megawatts, he added. 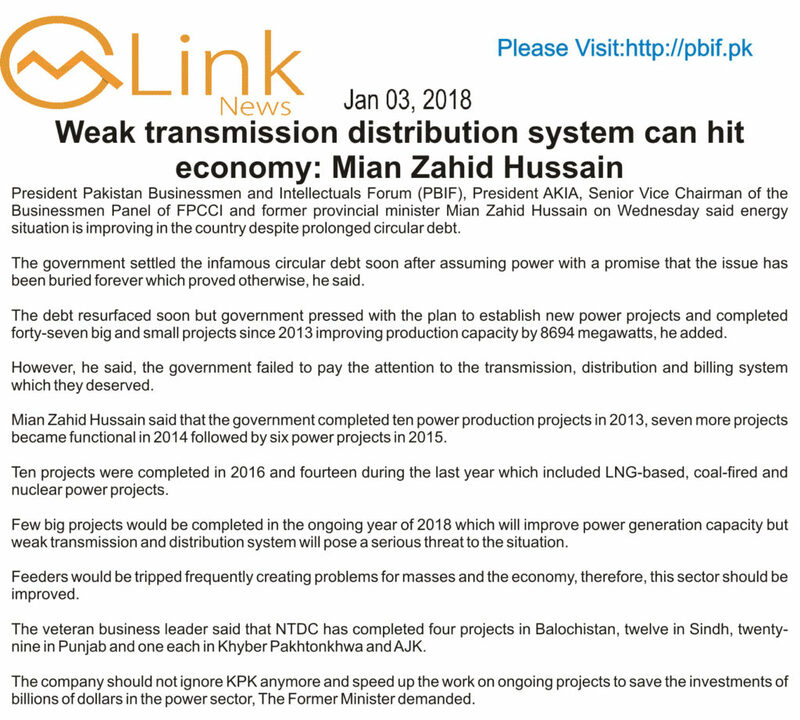 However, he said, the government failed to pay the attention to the transmission, distribution and billing system which they deserved. 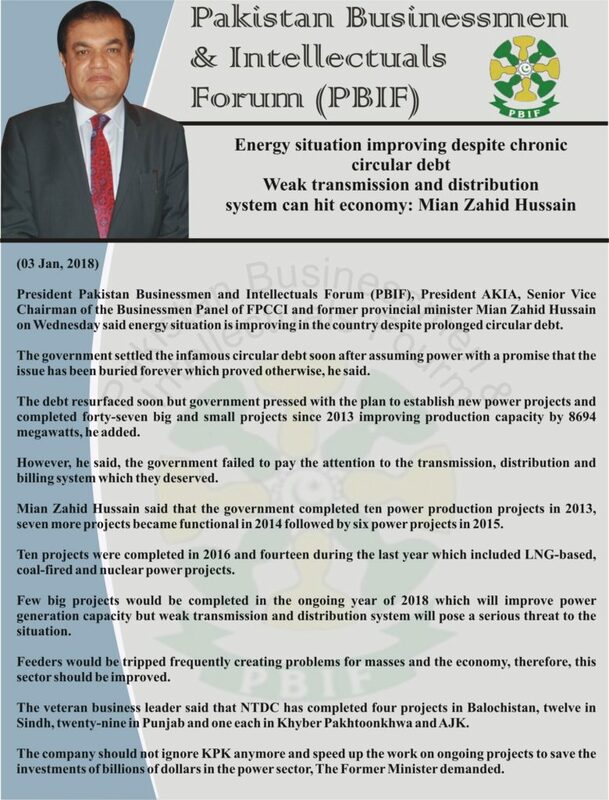 Mian Zahid Hussain said that the government completed ten power production projects in 2013, seven more projects became functional in 2014 followed by six power projects in 2015. 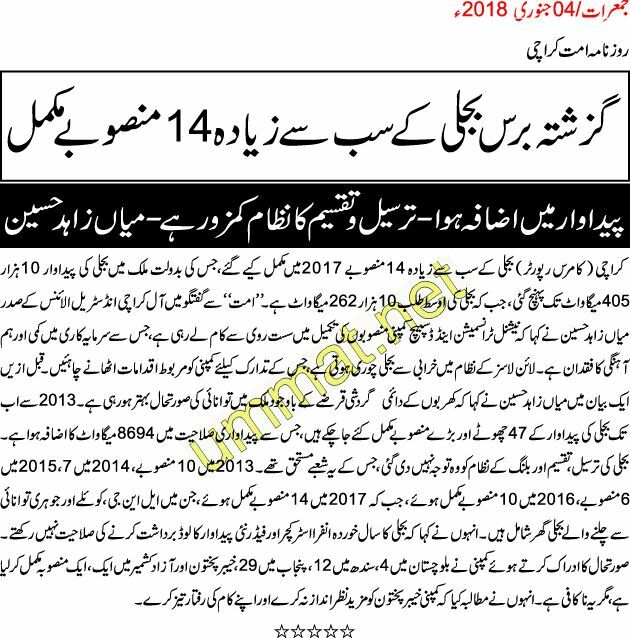 Ten projects were completed in 2016 and fourteen during the last year which included LNG-based, coal-fired and nuclear power projects. 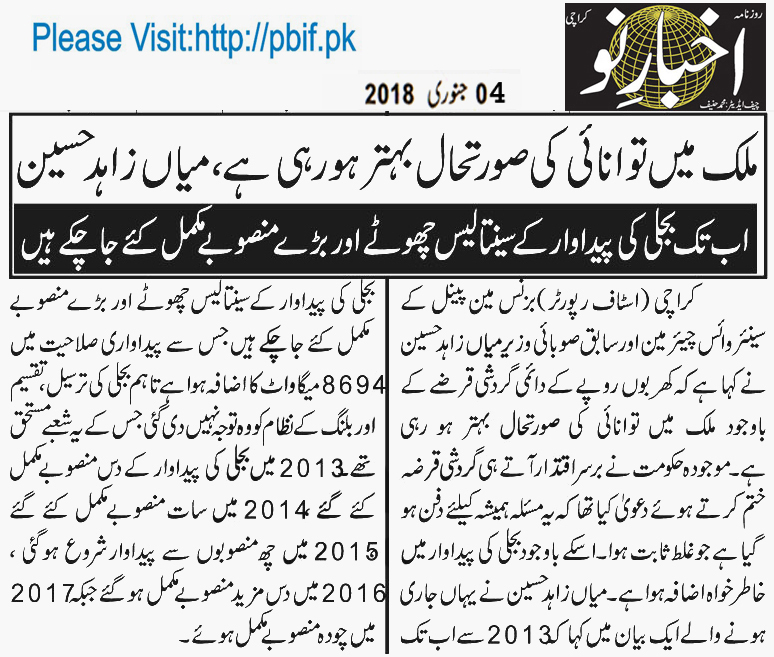 Few big projects would be completed in the ongoing year of 2018 which will improve power generation capacity but weak transmission and distribution system will pose a serious threat to the situation. 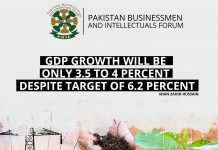 Feeders would be tripped frequently creating problems for masses and the economy, therefore, this sector should be improved. 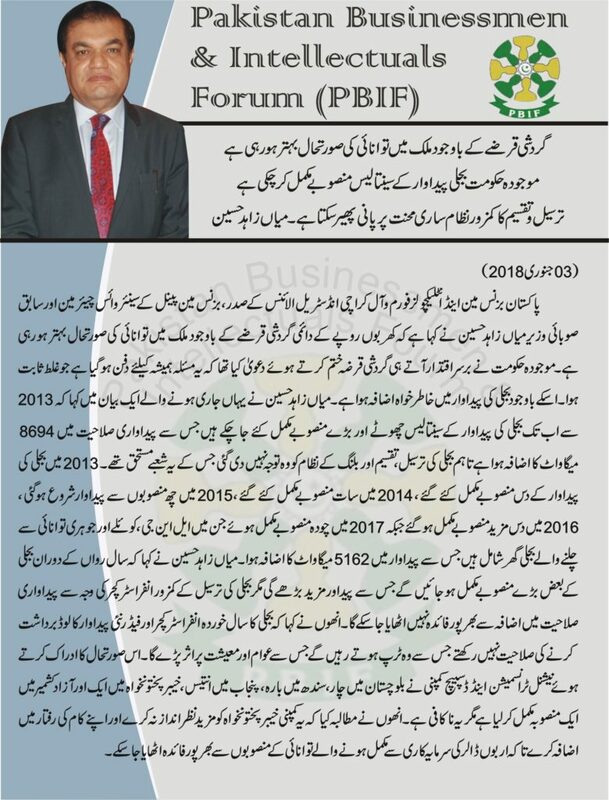 The veteran business leader said that NTDC has completed four projects in Balochistan, twelve in Sindh, twenty-nine in Punjab and one each in Khyber Pakhtoonkhwa and AJK. 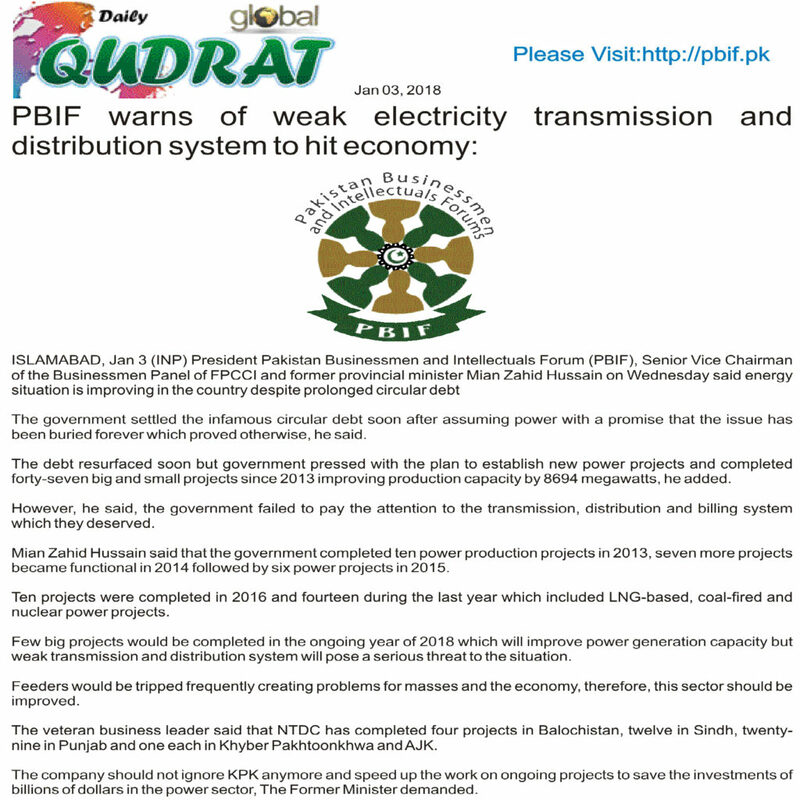 The company should not ignore KPK anymore and speed up the work on ongoing projects to save the investments of billions of dollars in the power sector, The Former Minister demanded. 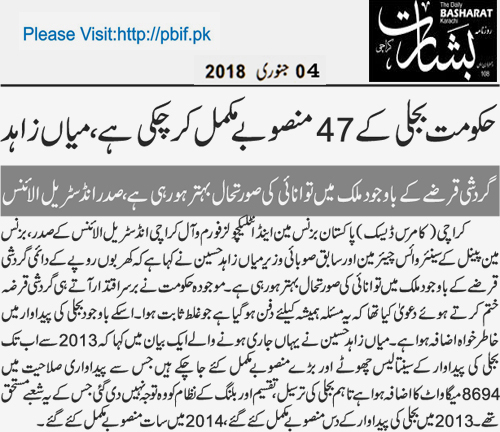 Previous articlePakistan a good market for manufacturing of mobile sets, telecom equipment Investors more interested in imports rather than manufacturing. 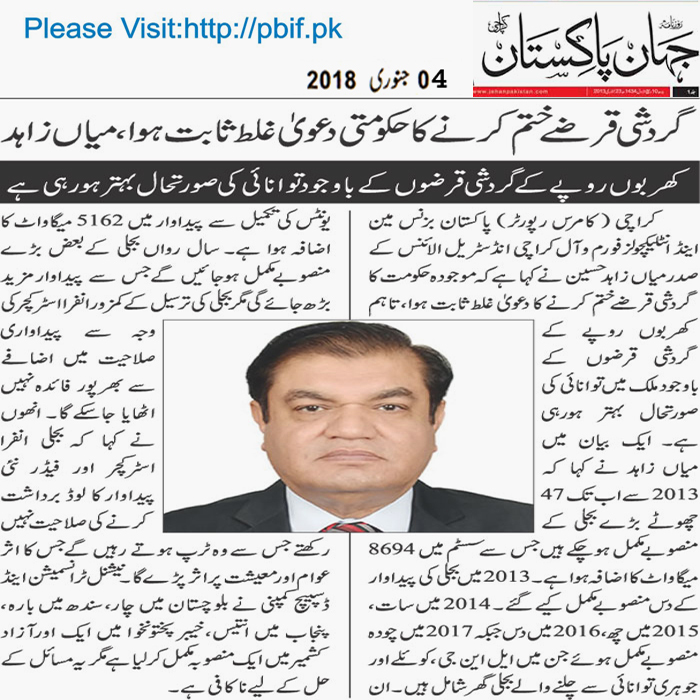 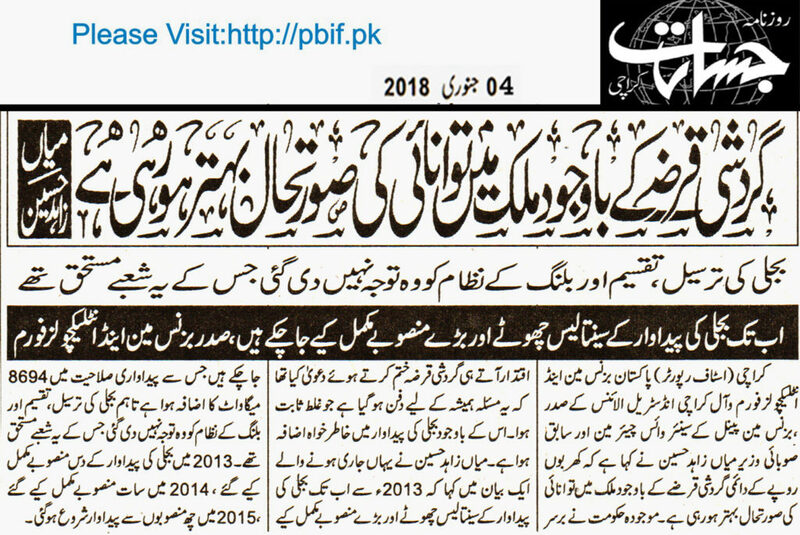 Next articlePak-China CSA termed a brilliant move Business community welcomes currency swap agreement deal will help Pakistan reduce dependence on the US, IMF.